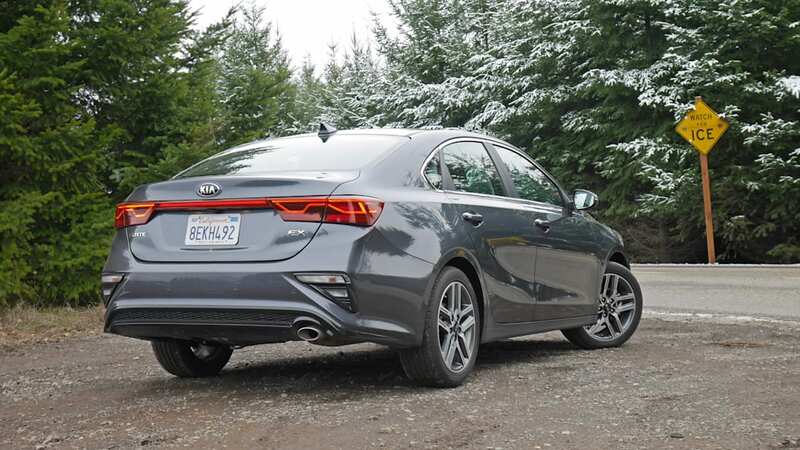 The 2019 Kia Forte is one of those cars that impresses and pleases with its well-rounded goodness. It has few foibles, its engineers and designers capably checked as many boxes as they could, and after a week spent driving around town running errands, I found myself saying, "Yeah, this could be my permanent car for driving around town running errands." And yet, if it wasn't for my test drive notes, I'm pretty sure I would've forgotten the Forte. Its styling is handsome and will certainly age well, but it's not bold nor particularly memorable. The gray paint doesn't help. The interior is well-equipped and sensibly laid out, but I had to consult the photo file to recall what it looked like. The Mazda3 and new Toyota Corolla had no such problems. 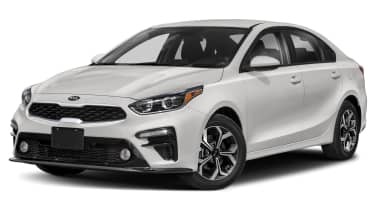 So this compact Kia comes standard with a neuralizer from "Men in Black" that wipes out your memories after contact. Oh well. Because what it lacks in memorability, it makes up for with that general foible-free goodness. 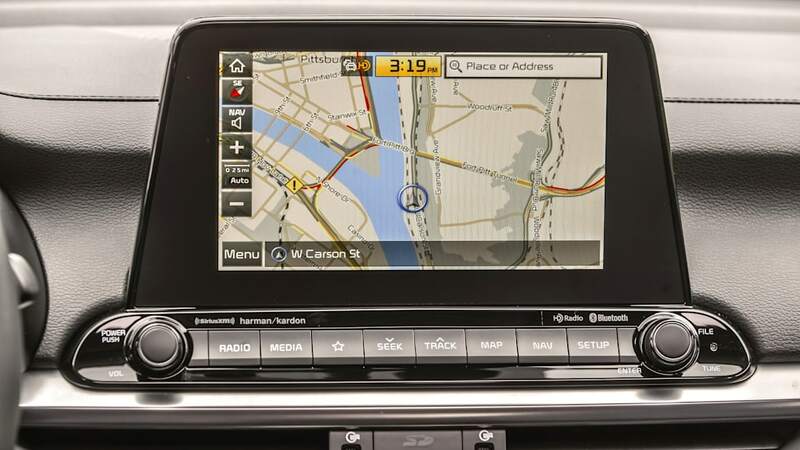 Take the infotainment system as but one example. 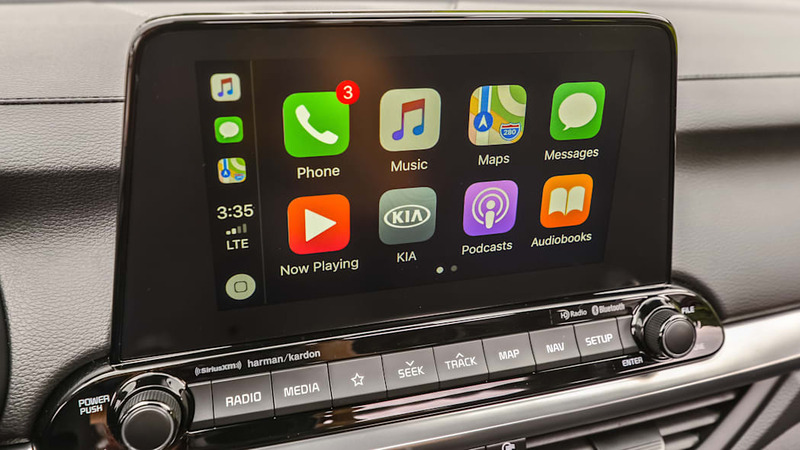 The Forte's standard 8-inch touchscreen is a paragon of user friendliness and includes Apple CarPlay and Android Auto. The Honda Civic's, by contrast, is wonky and optional. 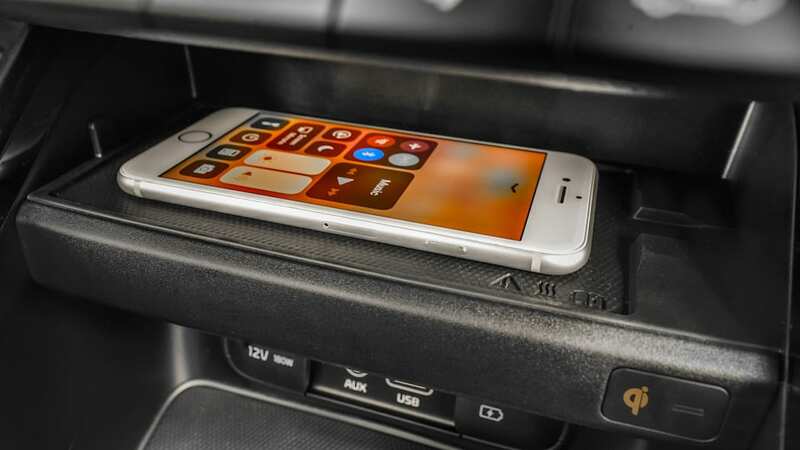 The Corolla's can't be had with Android Auto. The Mazda's isn't a touchscreen. The cabin? It's spacious for four adults aboard. Driver seat comfort? The eight-way power adjustment was spot on for this 6-plus-footer. The trunk? It has 15.3 cubic feet, which is midsize sedan territory, and even bests the previously-thought-to-be jumbo Honda Civic (15.1 cubic feet). 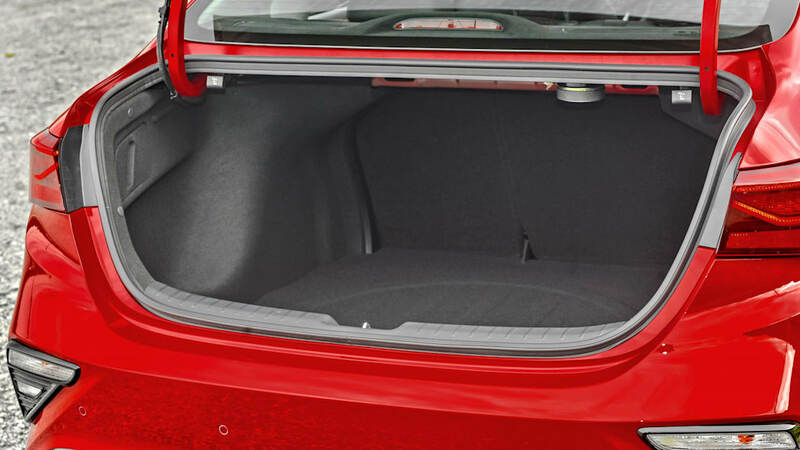 The in-car storage? Thoughtful, with a nifty phone-storing shelf (above, right) adjacent to the usual bin that houses the USB and aux ports, and is more than large enough to house a second (or third) phone). The accident avoidance tech features? All present as standard equipment. What about price? My absolutely loaded Forte EX sedan with Launch Edition package hit the register at $26,220, including the $895 destination charge needed to get it from its assembly point in Mexico (nope, not Korea). 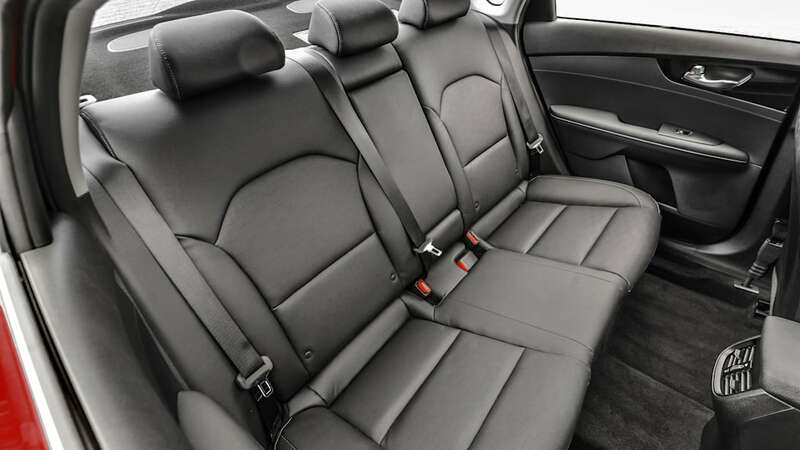 Besides the goodies mentioned above, it had leather upholstery, heated and ventilated front seats, dual-zone climate control, adaptive cruise control, a sunroof, integrated navigation, and a Harman Kardon sound system. 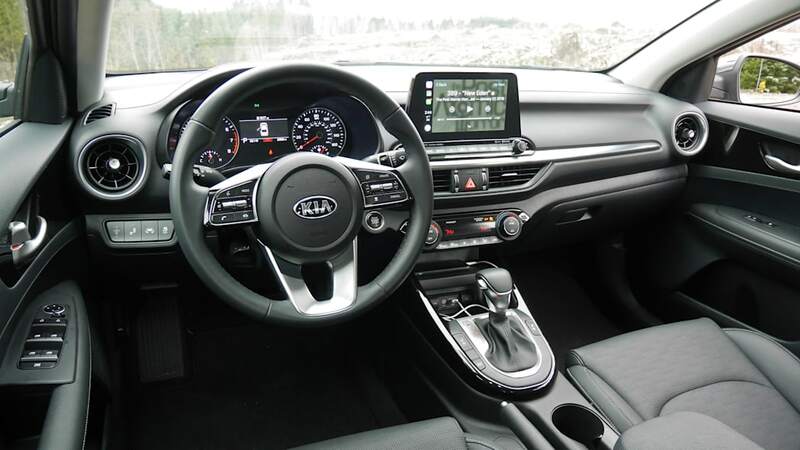 It also has Kia's 5-year limited/10-year powertrain warranty. A similarly equipped Honda Civic Touring would be a few hundred more. The 2020 Toyota Corolla XSE sedan would cost at least $1,000 more and not include as much equipment. Ditto the new 2019 Mazda3 sedan. And I should also note the Kia's value proposition is much clearer on the lower end of its trim structure. On the other hand, all of the above come with a more desirable powertrain than the Forte. And really, this should be the potential point of contention for any buyer. 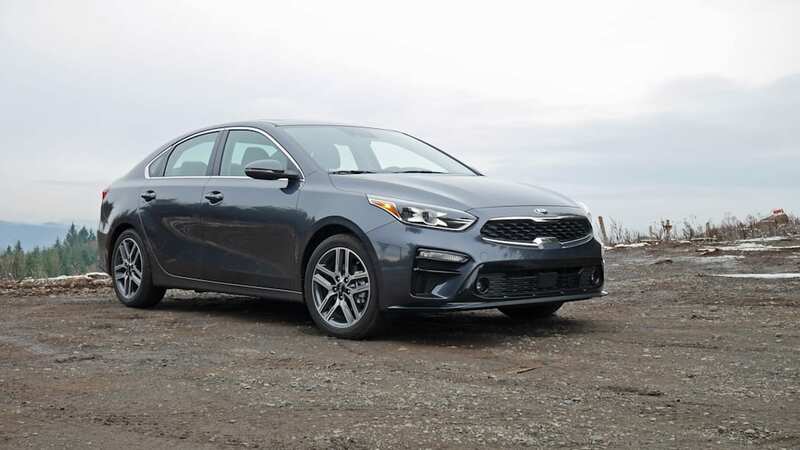 With its 147-horsepower 2.0-liter four-cylinder, the Forte may be impressively efficient (34 mpg combined), but it gives up a lot of go to those competitors. Even the base Civic engine has more, while its 174-hp turbocharged 1.5-liter steals its lunch money. The new Corolla's 2.0-liter has 168 hp, while the range-topping Mazda has a 186-hp 2.5-liter. 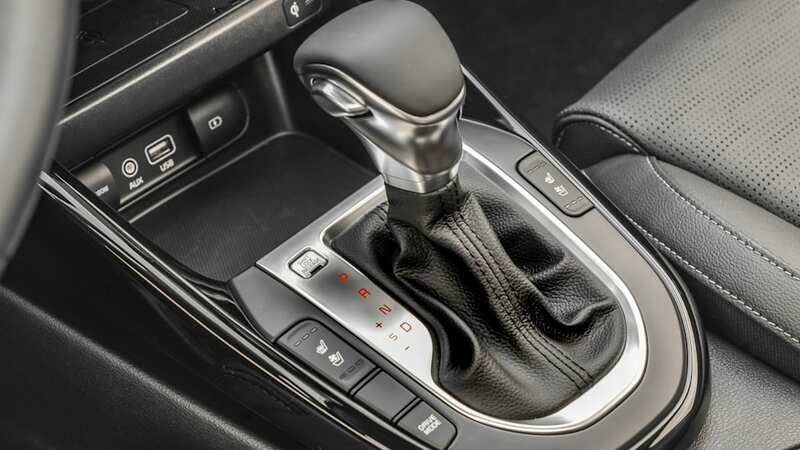 The Mazda also has a conventional six-speed automatic while the rest feature different takes on the continuously variable transmission. 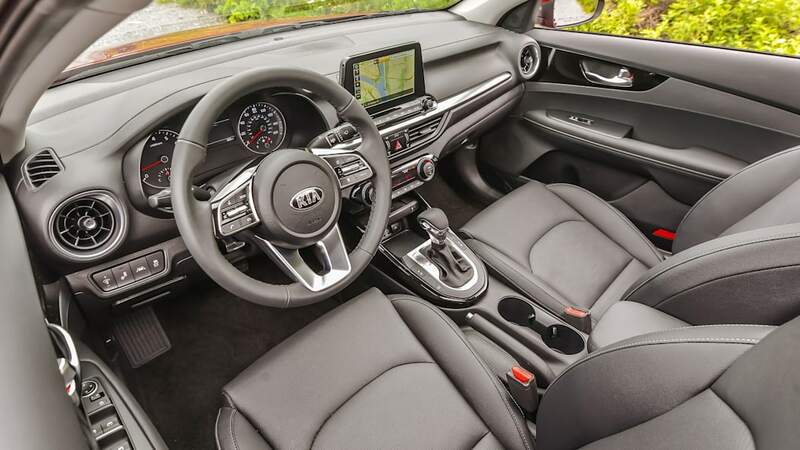 Although it doesn't possess the Corolla's integrated planetary gear, the Kia's CVT also manages to feel like a cross between a dual-clutch automated manual and a CVT. Gear changes are simulated, if a bit oddly, while it excessively hangs onto revs while accelerating hard. The Toyota's doesn't do that to the same extent. The Civic's is perhaps the most CVT-like, but its turbocharged engine's low-end torque results in less of a need to ring its neck into the upper rev range. 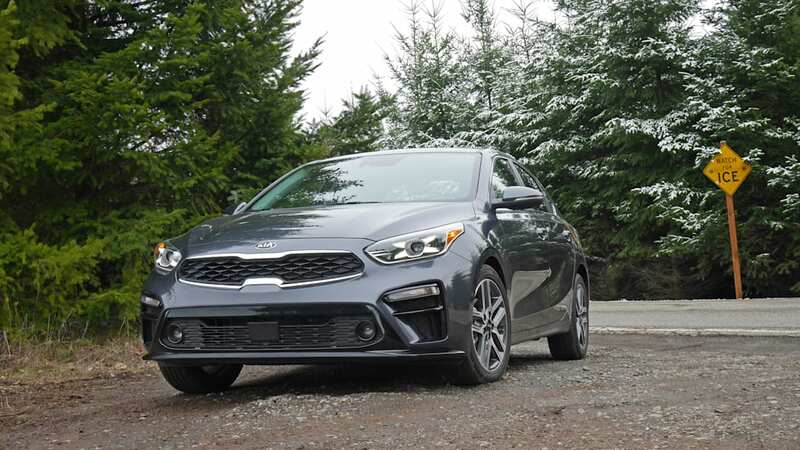 Although the Forte's powertrain is indeed perfectly pleasant for running those errands around town, taking one on a test drive up an on-ramp and making a passing attempt will probably reveal its deficiencies regardless of who's behind the wheel. In this way, I do remember the Forte, and not in a good way. 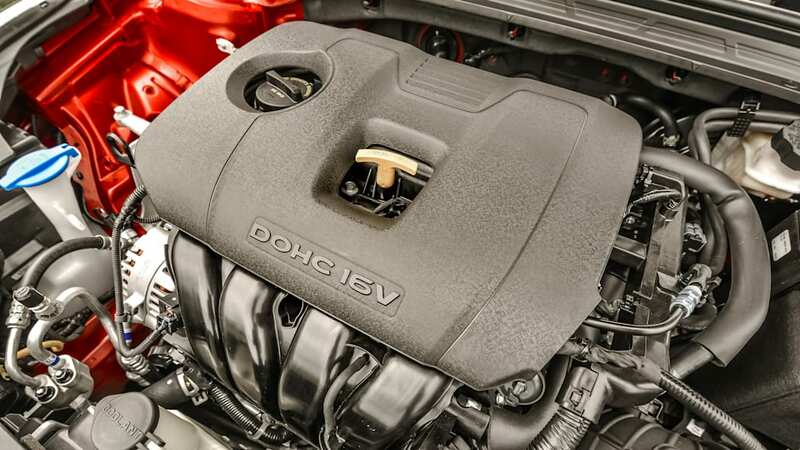 As Reese Counts noted in his 2019 Forte first drive, an engine upgrade is needed — preferably not tied to the CVT. 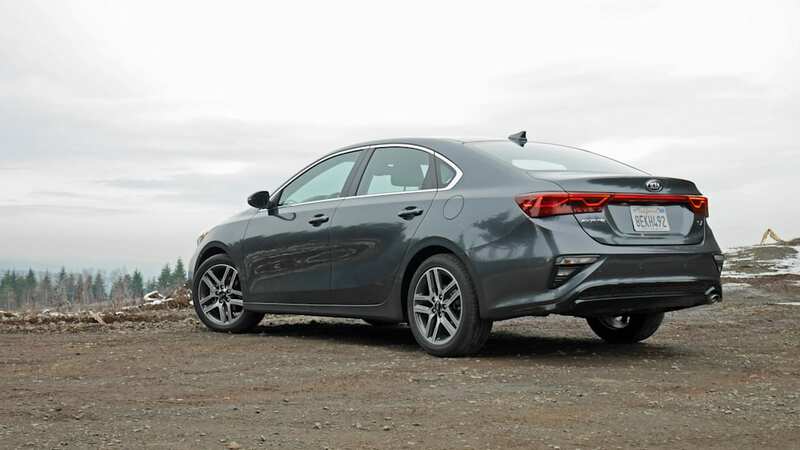 Yet, on the whole, the 2019 Kia Forte amounts to a smart purchase. I may not remember it particularly well, but my notes tell me I should certainly recommend it.